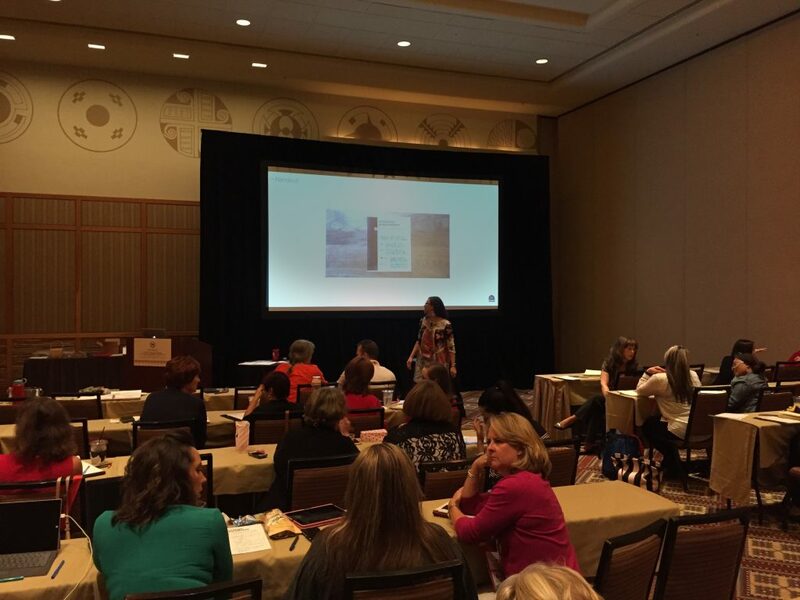 IDEA FARM’s Tamara Christensen presented her theory on design thinking and disruption to a group of Human Resource professionals at a recent Disrupt HR event. Tamara hired me to create a teaser for her upcoming events. I translated her audio recording into a graphic recording that I taped and edited.